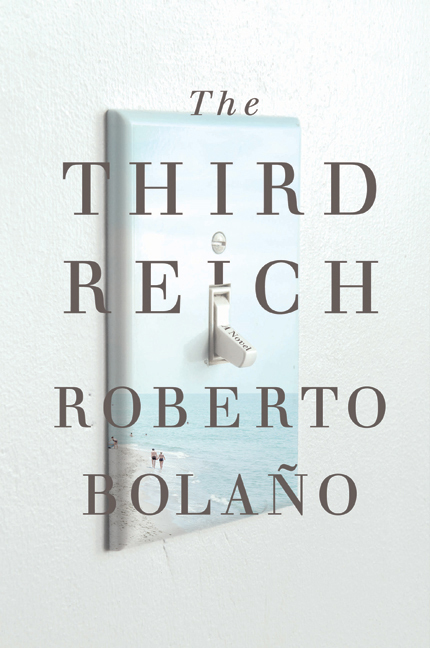 Germans -- Spain -- Fiction. Costa Brava (Spain) -- Fiction. While vacationing in Spain, German war-game champion Udo Berger and his girlfriend meet another vacationing German couple, Charly and Hanna, who introduce them to a band of locals. When Charly disappears, the women return to Germany but Udo stays and becomes enmeshed in Third Reich, a World War II strategy game whose consequences may be all too real.